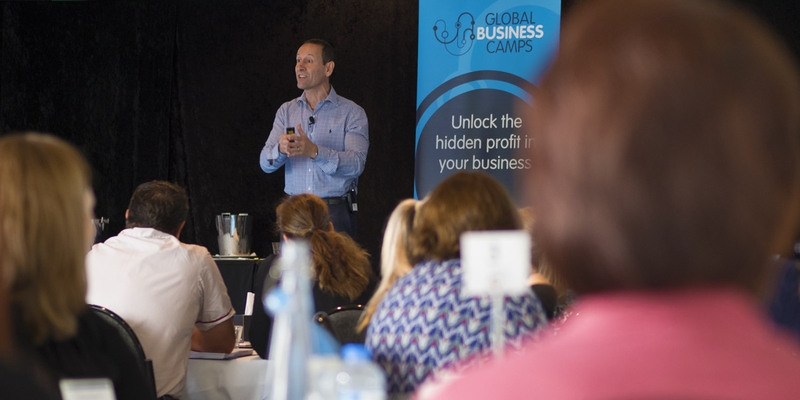 Argon Design has once again had the pleasure of sponsoring and attending, the Global Business Camps on the Gold Coast. 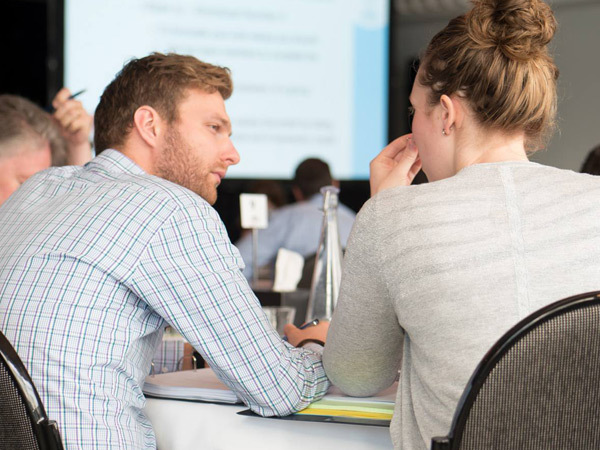 We have been involved in the event since 2015, and this year, both Jason and Josh flew the Argon flag; surrounded by enthusiastic small-to-medium business owners and managers. 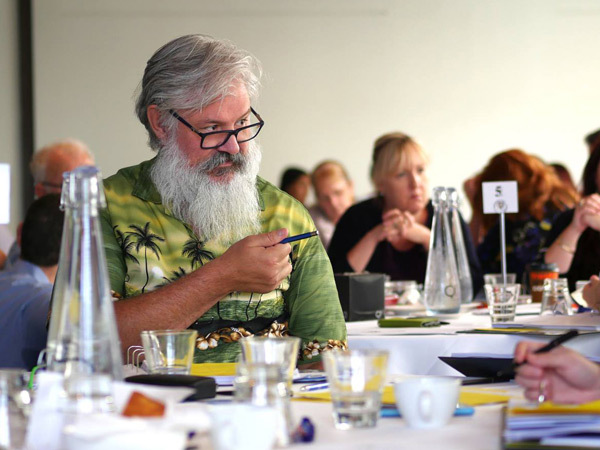 As always, the camp, held from April 3-5 at the QT Gold Coast, was enlightening and eye-opening with a focus on improving business processes and, as a result, the often stressful lives of business leaders. Thirsty work for Jason on Day 1. Jason, Argon’s Managing Director, spent much of the event working on the business, creating new strategies and policies to implement when he gets back in the office; while Josh, in his capacity as the official event photographer, scurried amongst the crowd capturing video testimonials and photography throughout the 3-day ‘camp’. Check out a handful of Josh’s shots below. 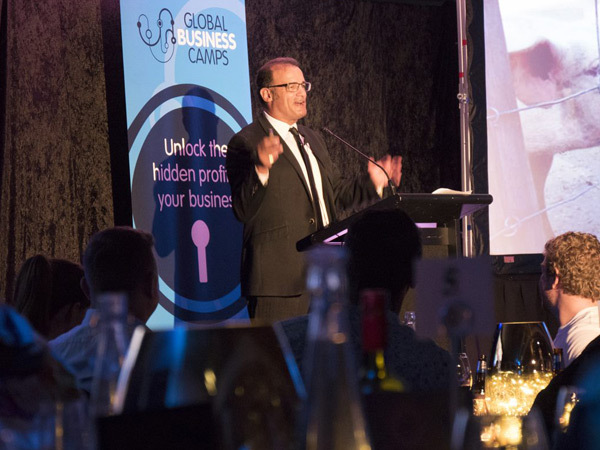 While the event might be over for yet another year, we look forward to continuing our partnership with Global Business Camps well into the future. 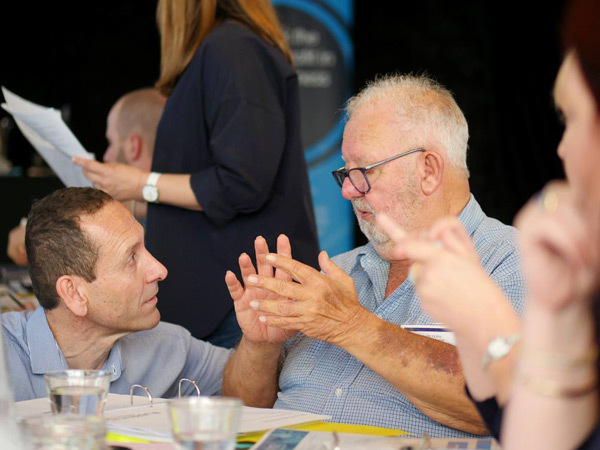 It’s a fantastic resource for developing your business and networking with other like-minded organisations. 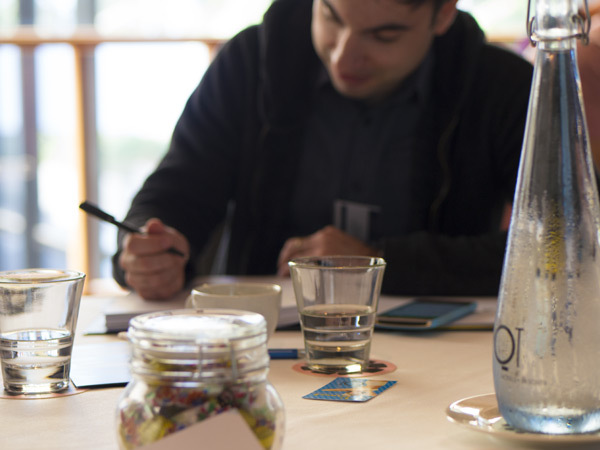 If you have any questions about the event, feel free to get in contact with Jason at the Argon office, and he will be happy to share his experience.